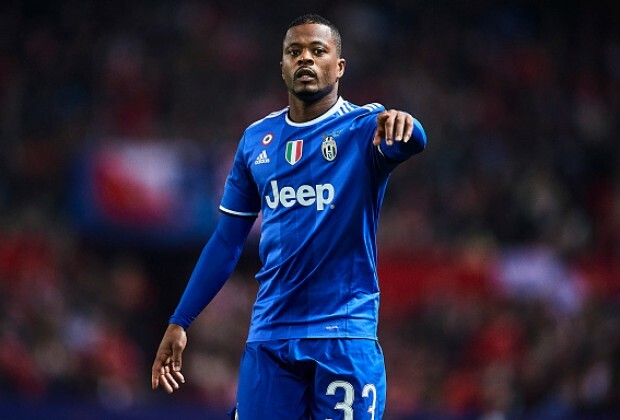 Federico Pastorello, Patrice Evra’s agent, has said that the player’s career is far from over after he was banned, fined and sacked for kicking a fan before kick-off at Marseille’s Europa League match at Guimaraes earlier this month. 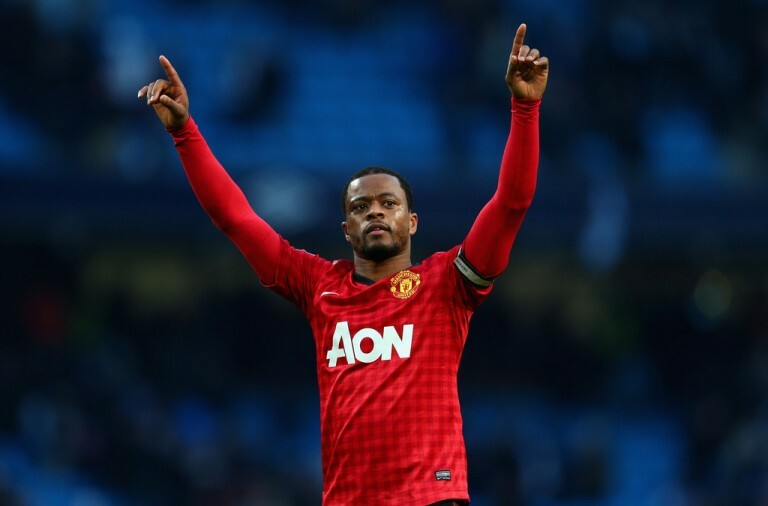 Evra, who is 36 years old, is now a free agent following his sacking by the club. He was also given a ban from European club competition until June 30, 2018 and a €10,000 fine. However, since the ban only applies to UEFA club competition, Evra is still able to play in a domestic league and there have been reports linking him with a move back to Napoli who have recently lost their regular left-back Faouzi Ghoulam due to a knee ligament injury. Pastorello says that a move back to Serie A for the former Juventus player is unlikely but says that there are a number of other clubs interested in signing him. Evra moved to Marseille in January after spending two and a half seasons with Juventus, before that he played for Manchester United. He played in just four of Marseille’s Ligue 1 games this season before he was suspended and then sacked. Video footage showed the player aiming a kick at the Marseille fan as visiting players and supporters confronted each other at the side of the pitch before the game, he was then ushered away by a teammate.